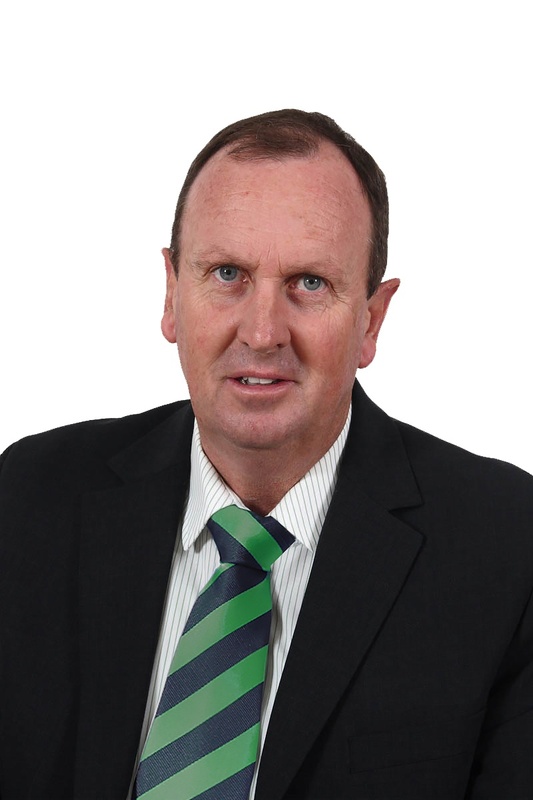 One of the highest regarded amongst the best breeding fattening properties in the renowned Central Darling/Tilpa District. 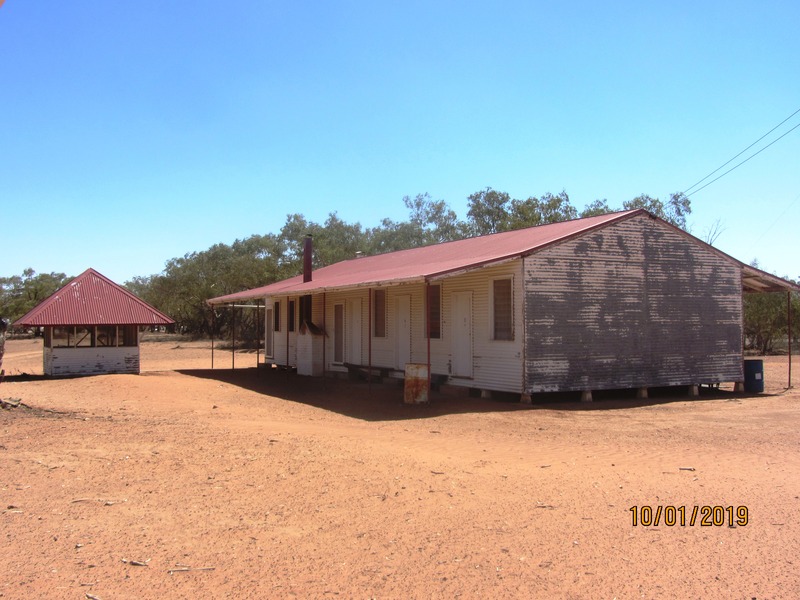 Located 30km south of Tilpa Village via Buckanbe Rd, 'Dunoak' is amongst the best breeding fattening properties in the renowned Central Darling/Tilpa District. 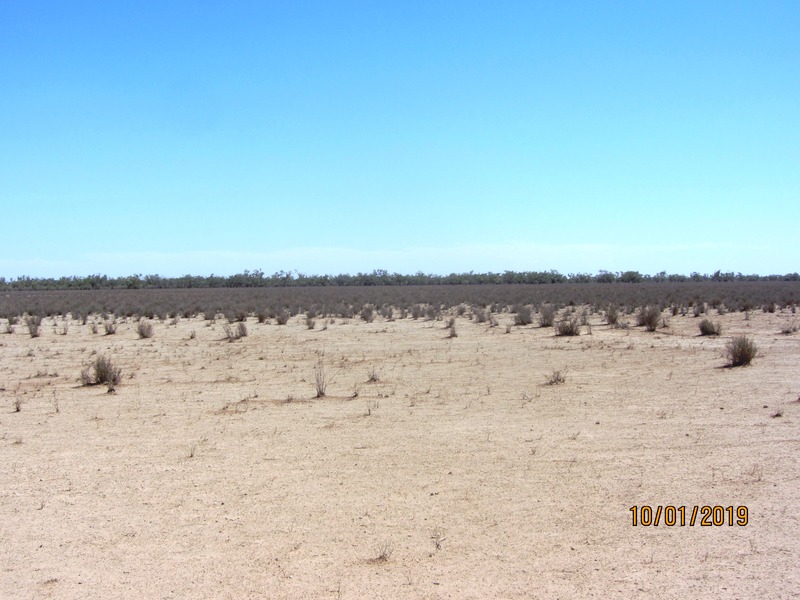 Offered on a WIWO basis, this represents an opportunity to acquire a significant parcel of land with along with equipment and production infrastructure. Location: 30km South of Tilpa Village via Buckanbe Road. 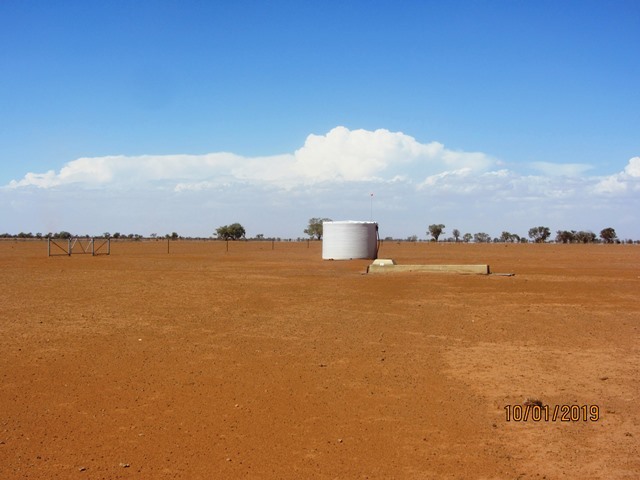 174km west of Cobar, 225km south of Bourke. Country: approx. 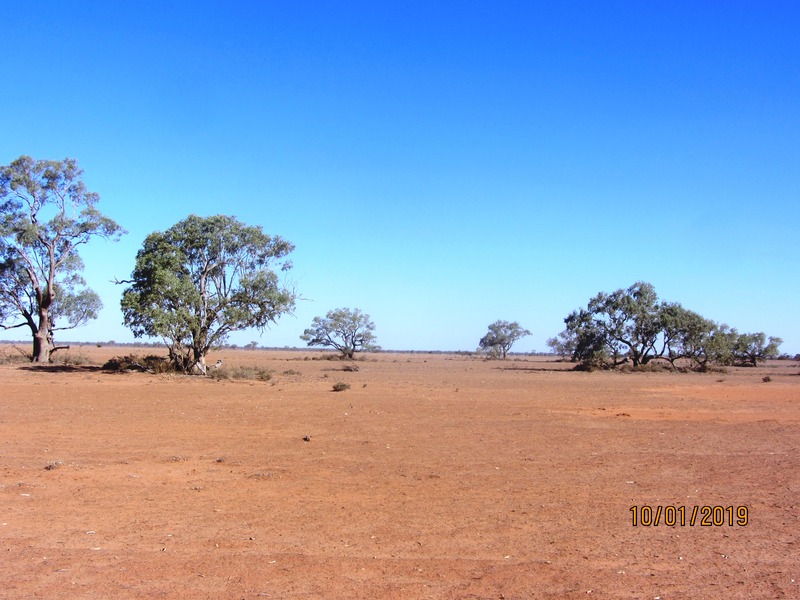 70/30 - consisting of soft red loam to sandy loam, soil lightly timbered with scattered Rosewood, Belah & Coolabah. 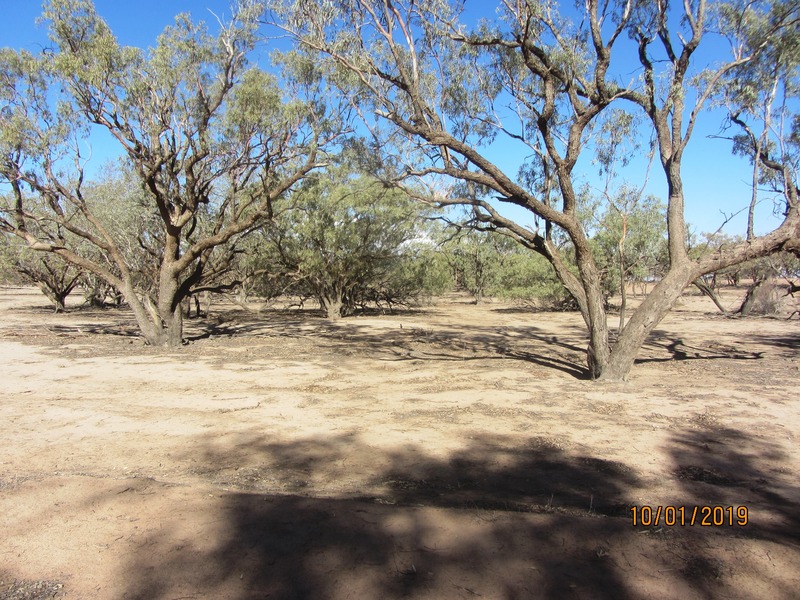 Open Mitchell grass plains, natural lake system filling from Darling River & Billabong system heavy black self mulching soil, scattered lignum & cotton bush throughout. Lakes fringed with Black Box & Coolah. 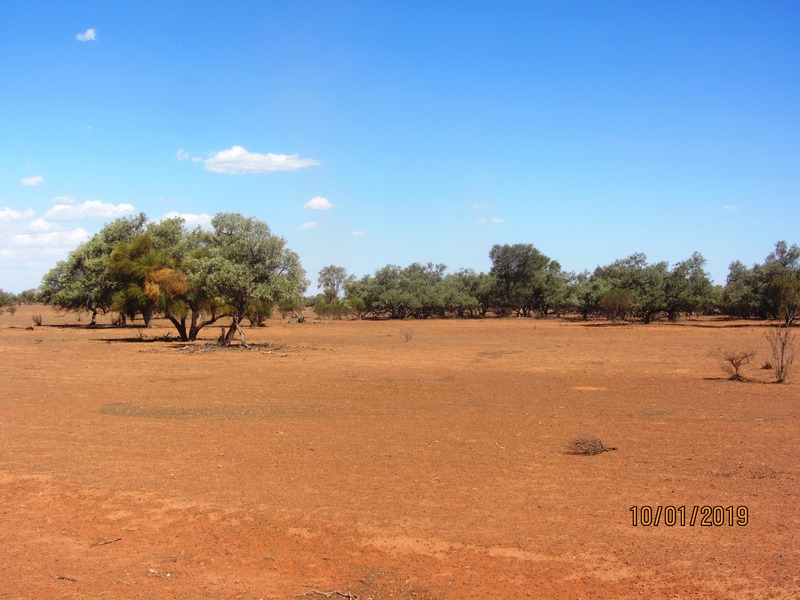 Sweet saline country growing Copper Burr, Gannon Ball, Neverfail, Mitchell Grass, Crowfoot, Barley Grass & Herbages in season. 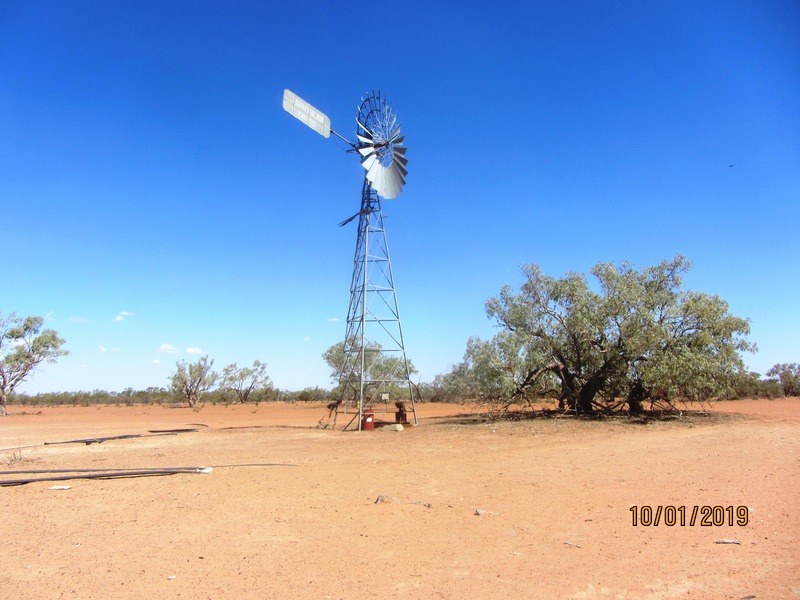 Water: Watered by 4 bores, 2 on mains power & mono and diesel motor. 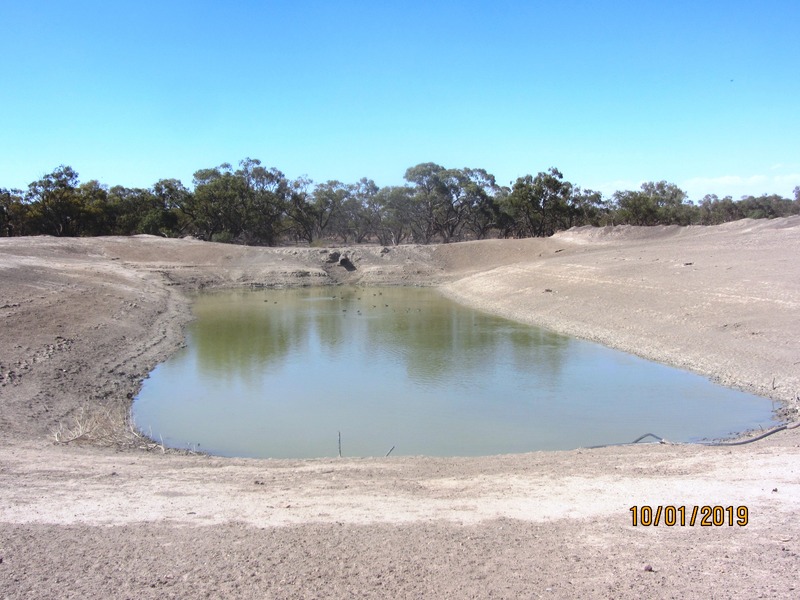 6 earth dams, seasonal water holes in Billabong. 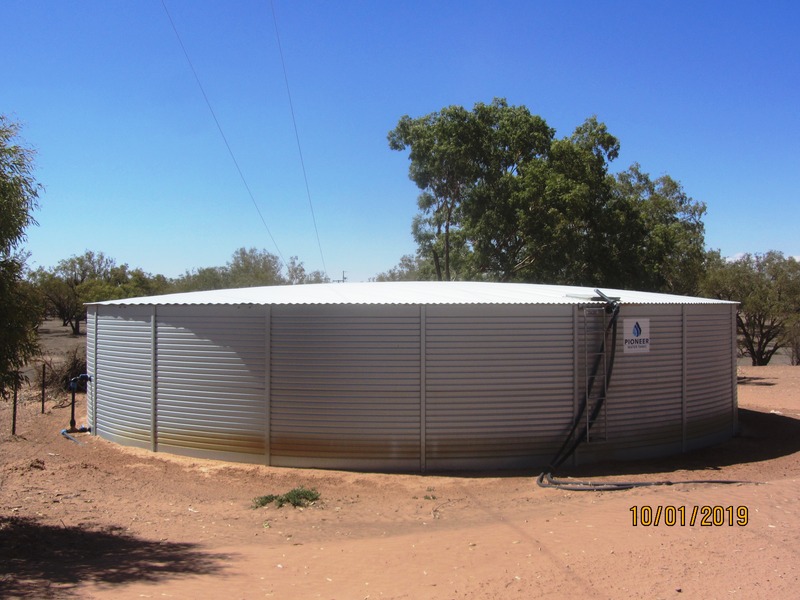 Old Dunoak bore on power, supplies new 255,000L Pioneer storage tank connected to approximately 25km of 63mm and 15km of 50mm poly pipe supplying 12 poly 22,000L tanks and concrete troughs throughout station. 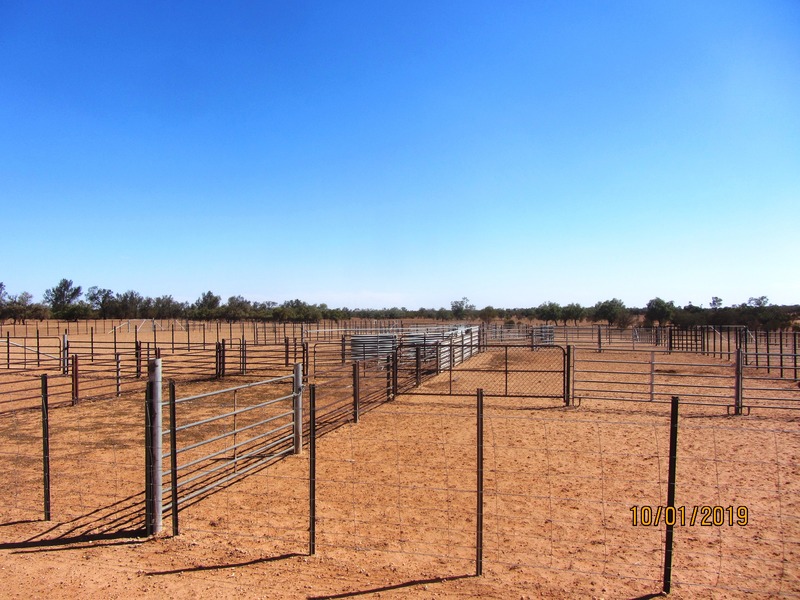 Fencing: All steel fencing 5 wire & barb, subdivided up in to 8 grazing paddocks and smaller holding near shed. 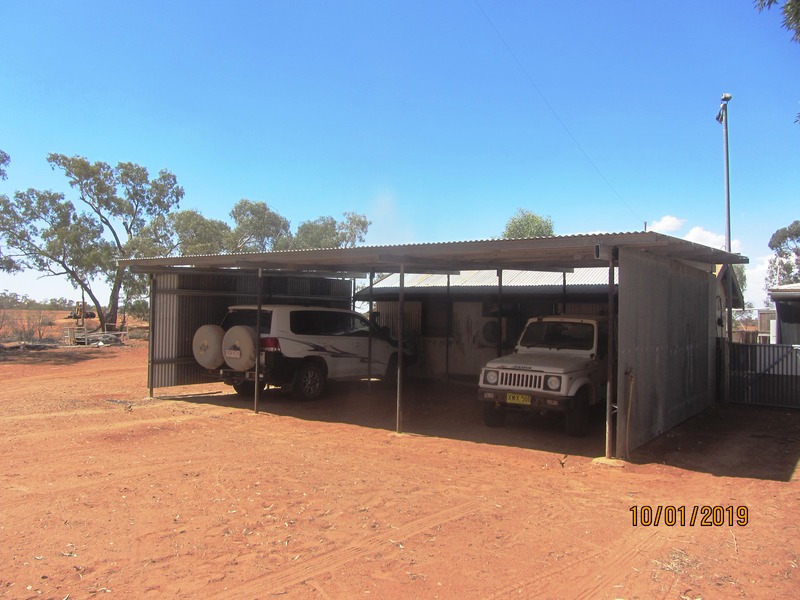 There is a new set of all steel drafting yards, loading ramp, large hinge joint enclosure situated 10km from the wool shed. 1 old set of handling yards. 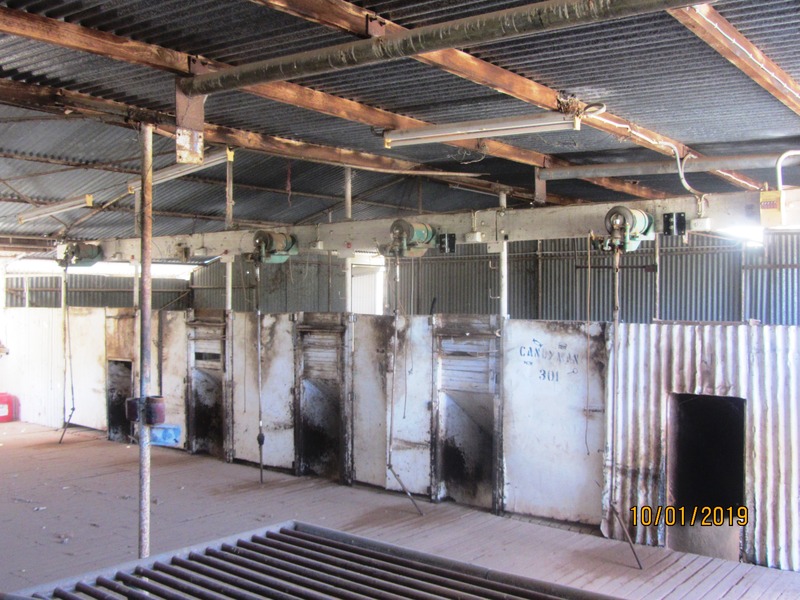 Carrying capacity: Dunoak is renowned for running quality Merino Sheep for the past 40 years. 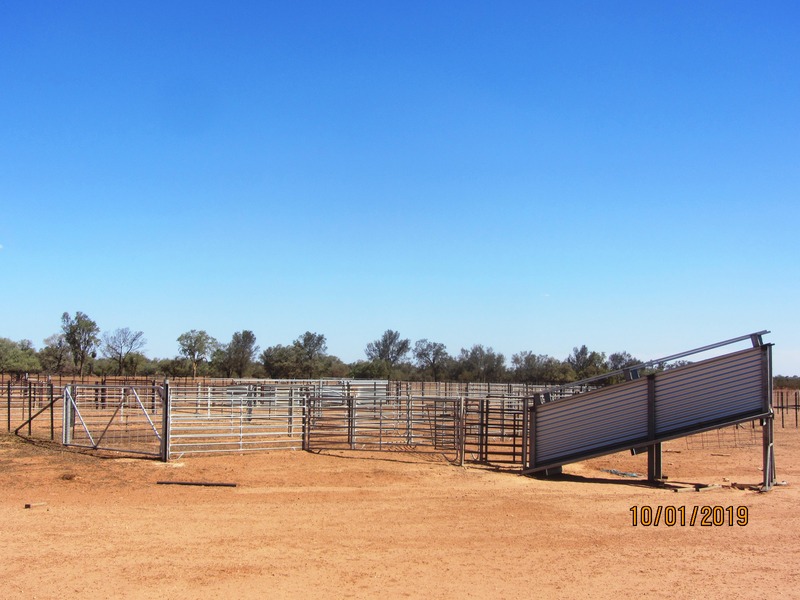 Seasonally estimated to run 3,000 breeding ewes plus followers. (Presently destocked). 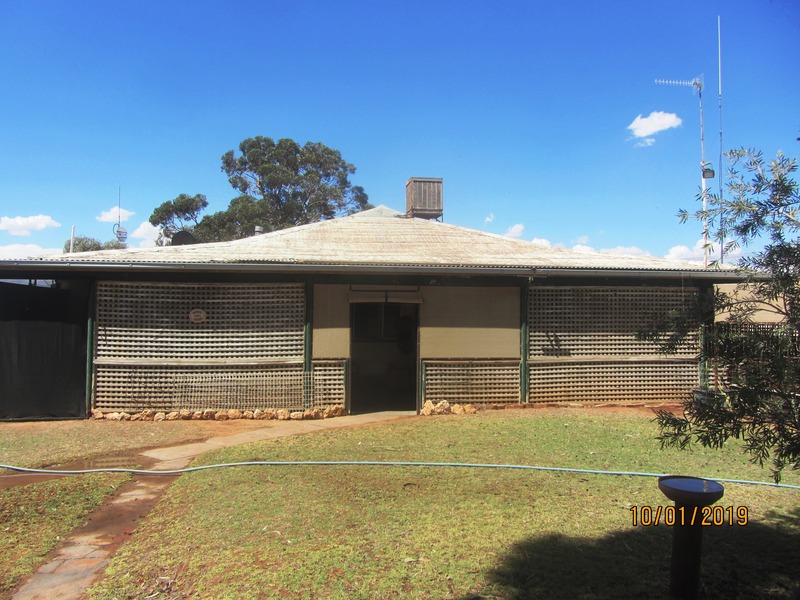 Offered WIWO by Expressions of Interest: Closing 15 March 2019, 5pm.